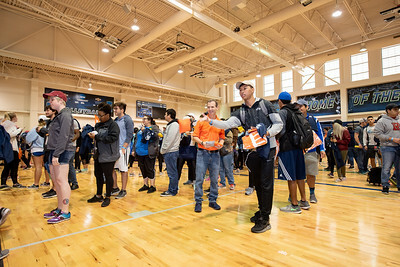 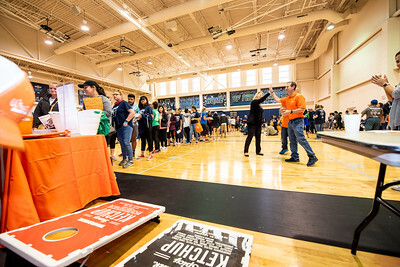 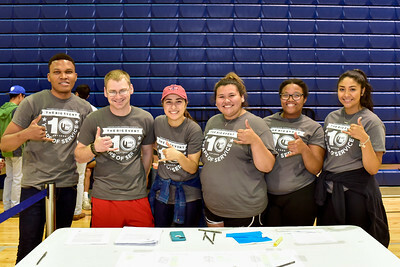 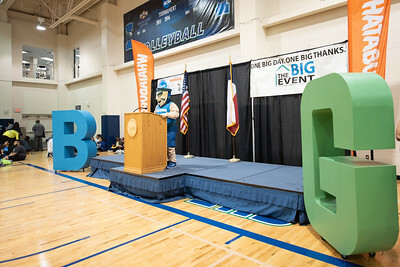 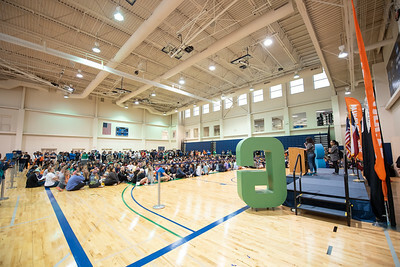 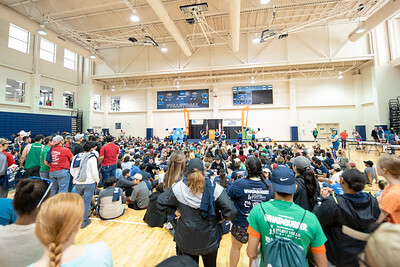 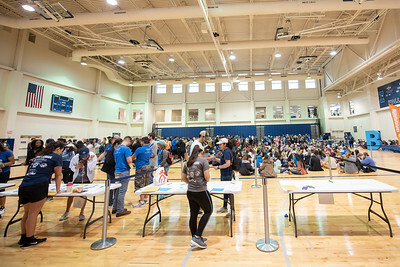 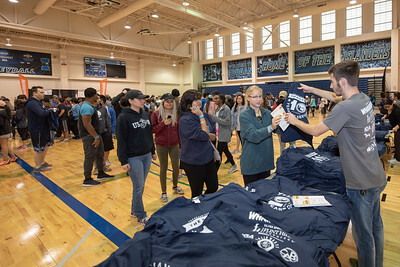 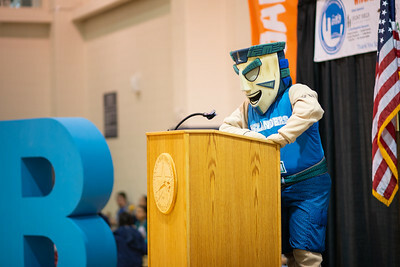 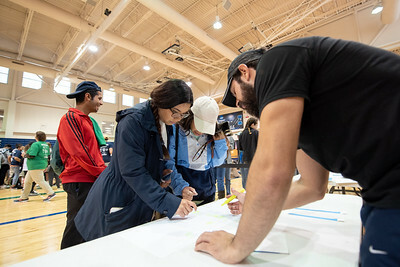 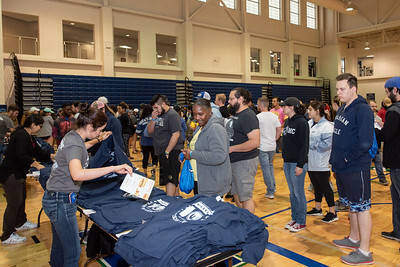 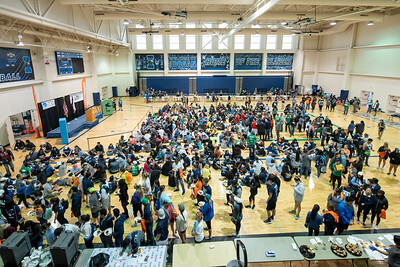 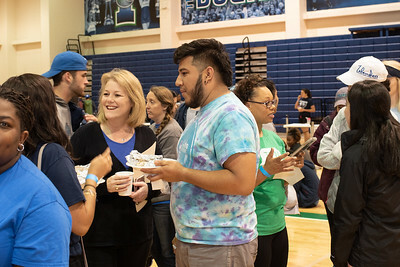 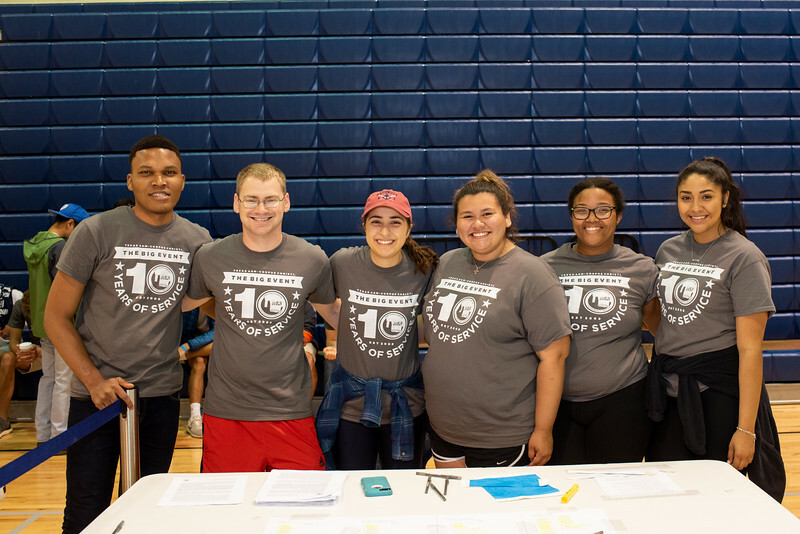 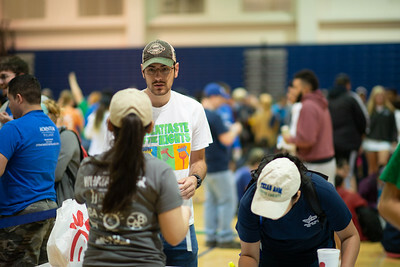 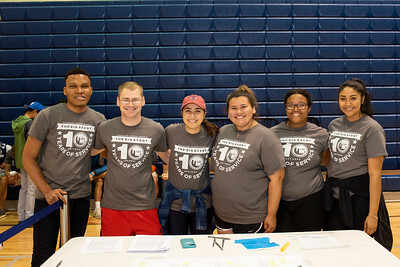 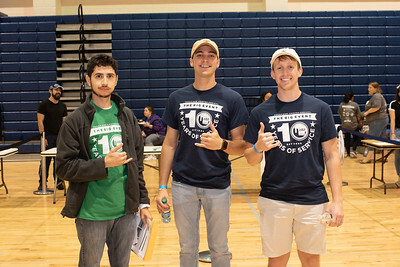 More than 1,000 Texas A&M University-Corpus Christi students gave time on a rainy Saturday morning to collectively complete over 4,000 volunteer hours work during the 10th annual BIG Event in an effort to give back to the community. 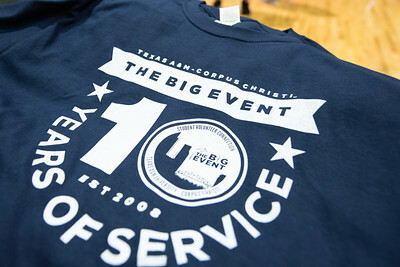 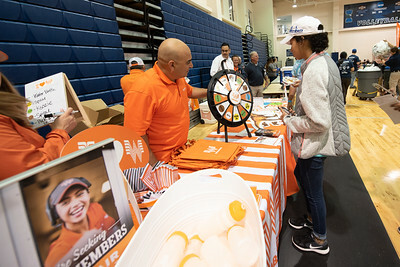 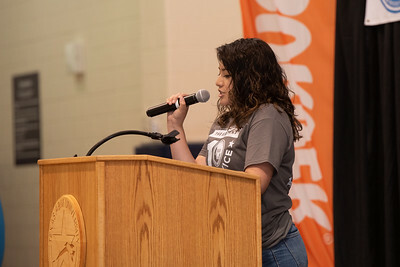 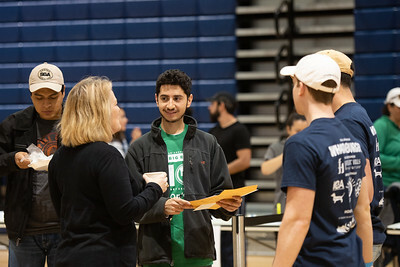 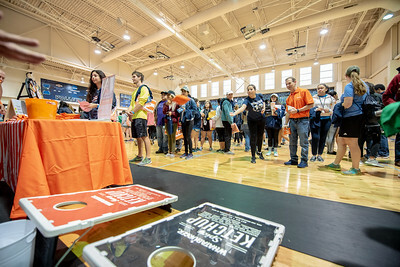 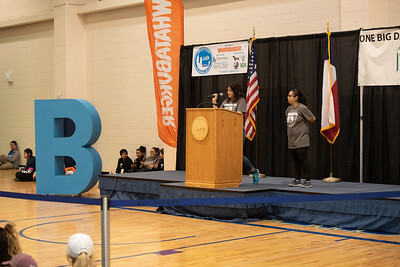 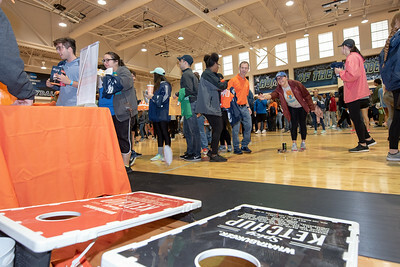 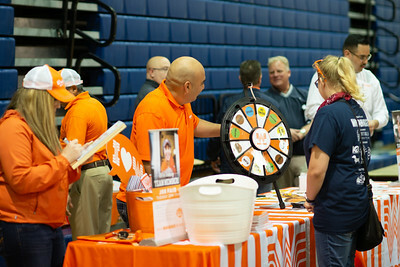 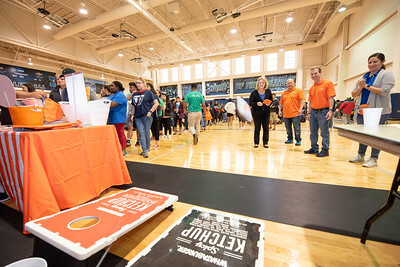 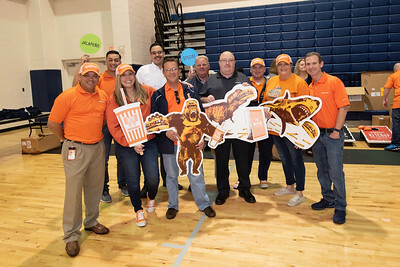 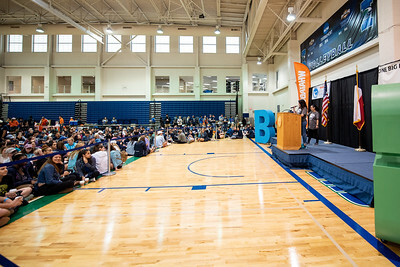 The BIG Event is an annual day of service organized by the Student Volunteer Connection that continues to grow, both in volunteers and work site locations. 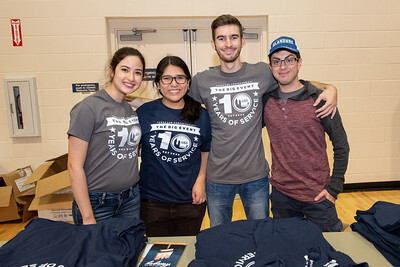 Paula Villalpando (left), Nohelia Jimenez, Daniel Green, Nicolas Alaniz.